Thank You For Making This Year So Successful! 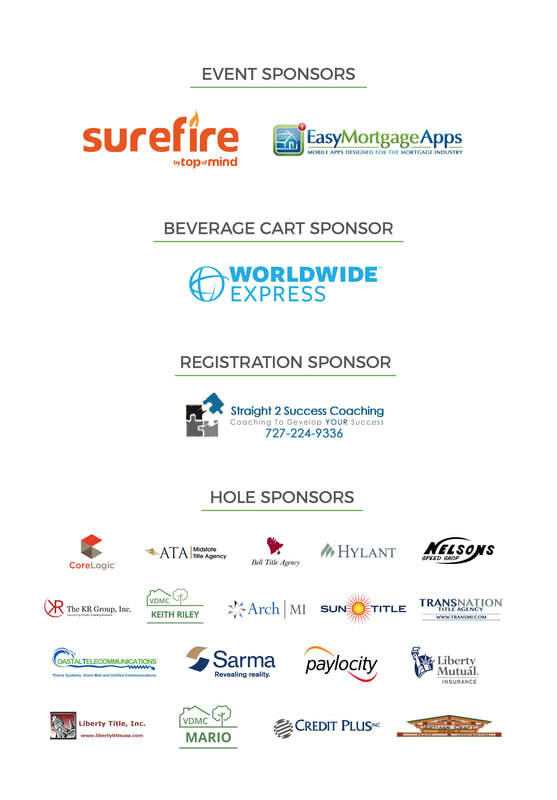 We want to extend a sincere thank you for your participation and commitment to making the 4th Annual VanDyk Mortgage Golf-N-Give a huge success. Together we raised $15,021.21 for Arbor Circle’s youth counseling programs, the most we have ever raised at this event! Because of your generosity and compassionate support, Arbor Circle will continue helping children and families discover new strengths and skills to become more resilient in during difficult times. THANK YOU TO OUR SWAG & AUCTION DONORS! Thank you to everyone who made monetary and raffle prize donations! The proceeds from this year’s Annual Golf-N-Give were donated to Arbor Circle, a Grand Rapids nonprofit dedicated to serving those who suffer from the hidden or unaddressed effects of traumatic life experiences. Your donations will help children, youth, adults and families discover their strengths and overcome mental health and substance use challenges.